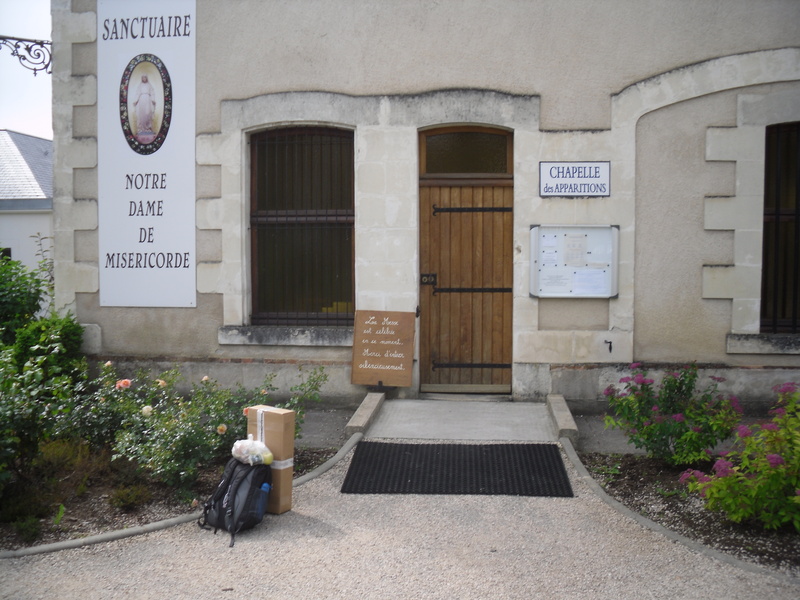 Just over 100 years ago, Pope Pius X had an unlikely visitor: a domestic servant from France. Estelle Faguette had received a series of 15 visions of the Blessed Virgin Mary in 1876, in the course of which she was healed from a terminal illness. Today’s first reading brings a message that God will bring restoration where his Temple has been profaned. 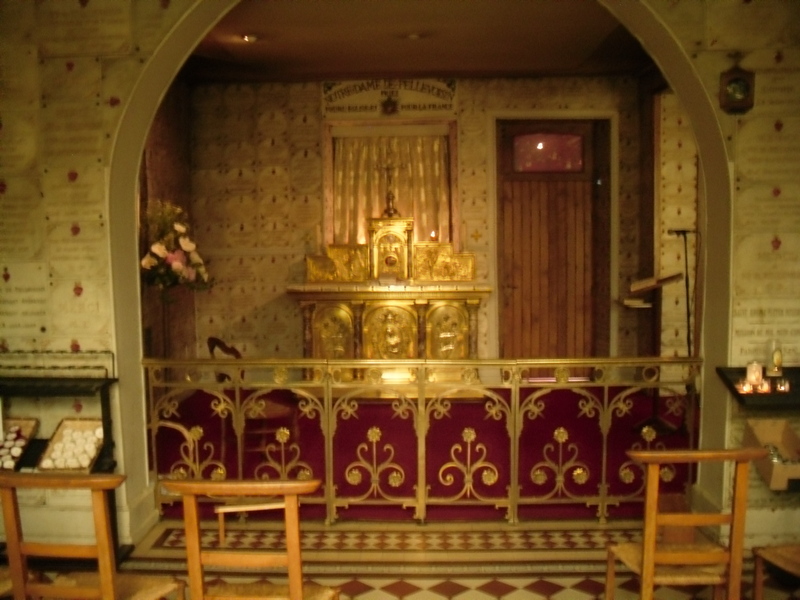 Anti-Catholicism in France was certainly such a case, for in the last decade of the eighteenth century, the French Revolution had caused many great churches to be desecrated; and the middle of the nineteenth century saw a fresh wave of opposition to the Catholic faith throughout France. 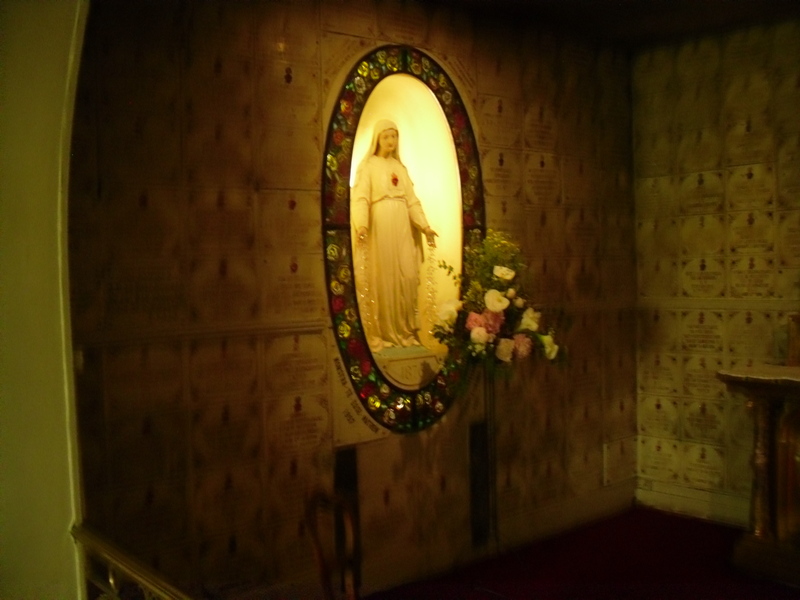 Yet Heaven responded with an offensive of grace, the Blessed Virgin appearing in Chapel of the Miraculous Medal, Paris in 1830, La Salette in 1846, Lourdes in 1858 and Pontmain Sanctuary in 1871. 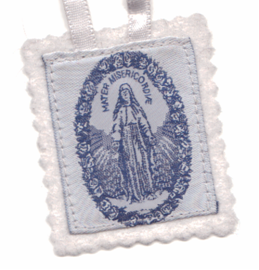 Then, in 1876, to a simple domestic servant, the Mother of God revealed a new devotion: she wore, on her breast, a white scapular bearing the image of the sacred Heart of Jesus. The Virgin asked that those who loved her Son should wear this livery. In today’s Gospel, we are warned that if we want to enter Heaven, we will need our wedding garment! Of course, merely placing a piece of cloth on a cord around our necks does not make us a Christian. The garment God seeks is the garment of obedience to his commands. 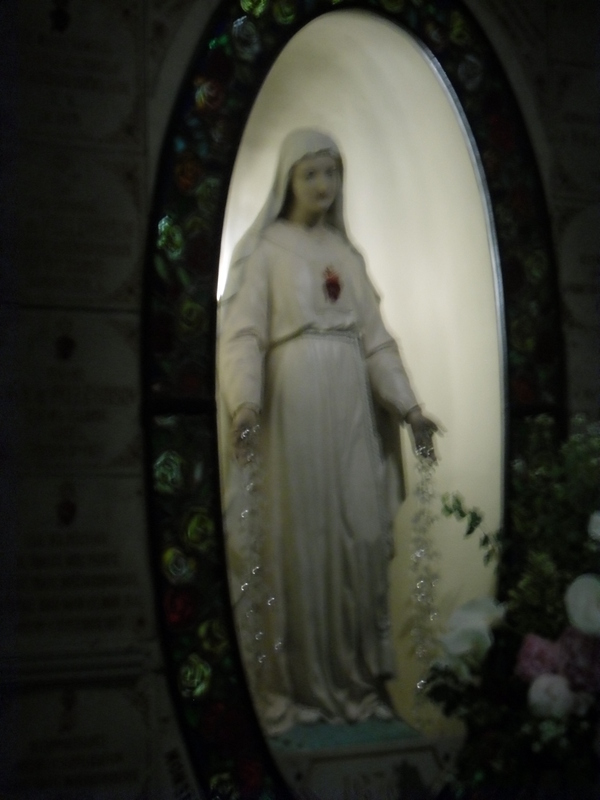 But to place an image of the Heart of Jesus upon our own breast is to make a commitment to love as Jesus loves: see the flames, his burning love for the whole world! See how the heart bears a cross, and carries it gladly! 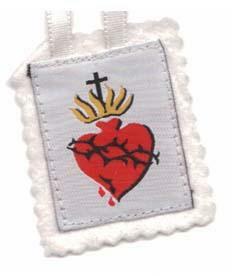 See the crown of thorns and the drops of blood which fall as the love of Jesus is mocked and rejected by the world. It is said that in the days of the New Testament, if you were invited to a wedding, a suitable garment would be provided for guests at the door. There was no excuse for failing to wear it; to do so would be to show disrespect to the host who was providing the good things on offer. In the same way, God is offering to renew our lives with by placing a Godly heart within us, that we may wear the deeds which spring from it. 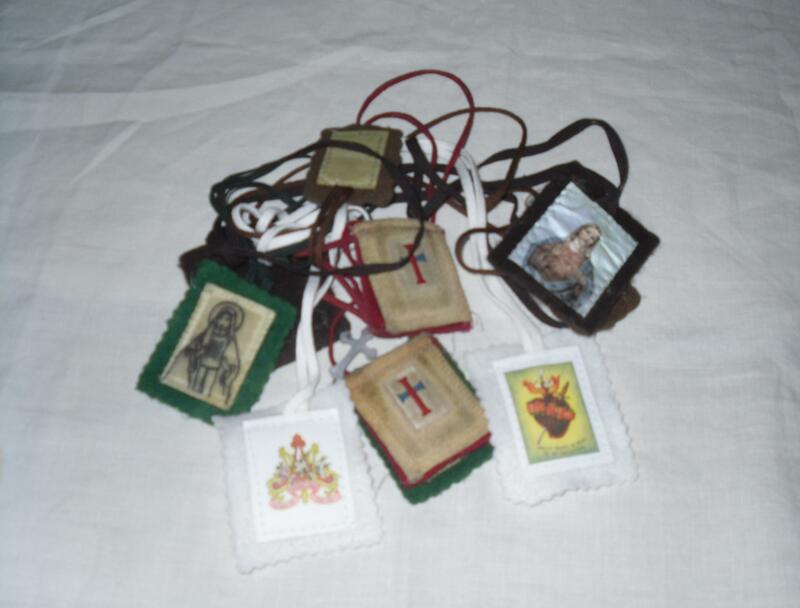 There are many holy medals and scapulars associated with different private revelations in the life of the Church. If we wore them all, we would clank as we walk and end up in a knot! Each of us will be called to live out a life of holiness in our own way. 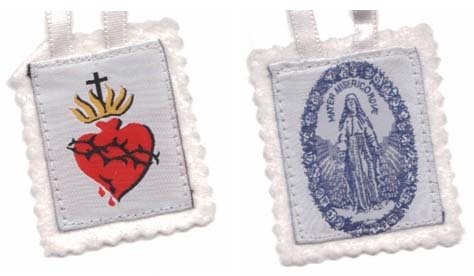 If we choose to wear a Scapular of the Sacred Heart, we do so as an outward sign of our inner choice to live in obedience to the King of Heaven, and to love as His Son, Jesus, loves. What matters is that we come to the Feast and put on our own wedding garment. Which one is yours to be?